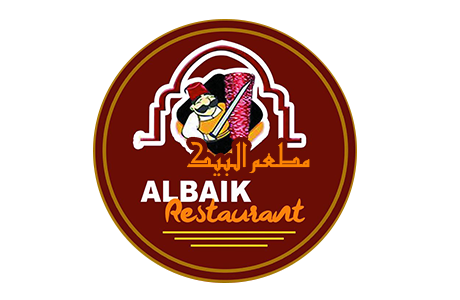 Online ordering menu for ALBAIK RESTAURANT . Welcome to Albaik Restaurant! The Best Middle Eastern Restaurant in the Heart of Cleveland! Try our assortment of Shawrma entrees like our Chicken Shawrma Meal or our Hummus Plate with Shawrma! We also offer Pita Wraps with Shawrma and Falafel! Order carryout online or find us at the corner of Euclid Avenue and E 30th St, just east of Cleveland State University!